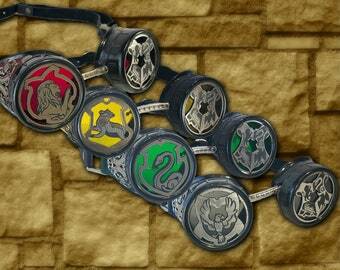 Are you a superhero who's been gifted a Power Ring? 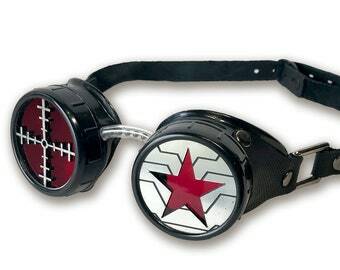 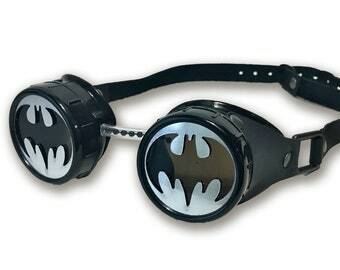 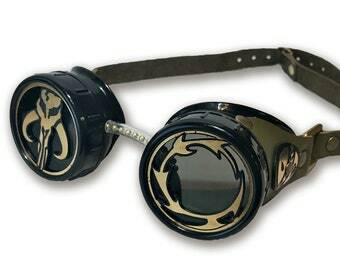 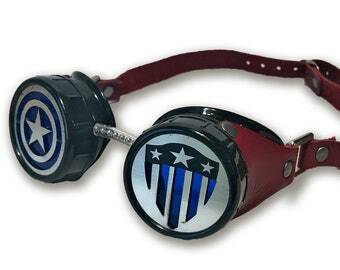 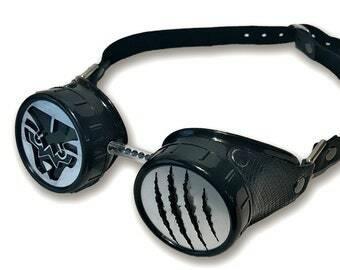 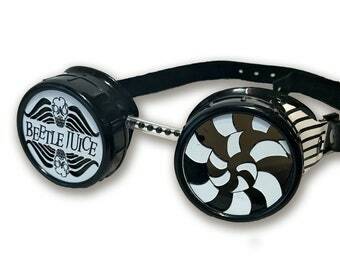 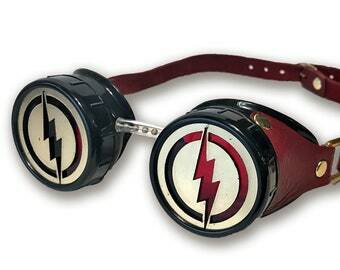 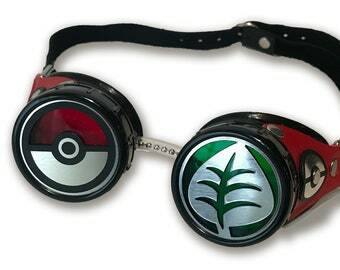 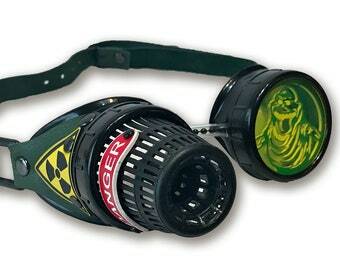 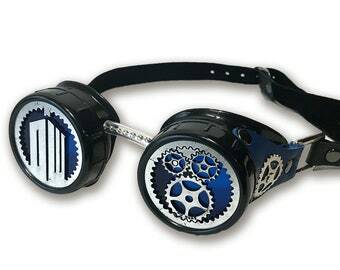 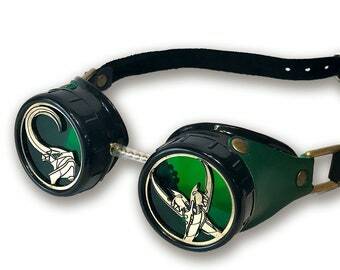 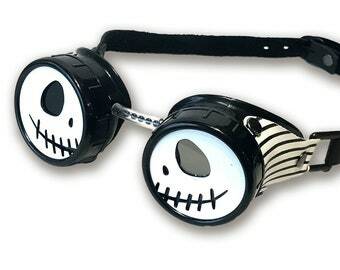 It sounds like you need a pair of Green Lantern Inspired Goggles! 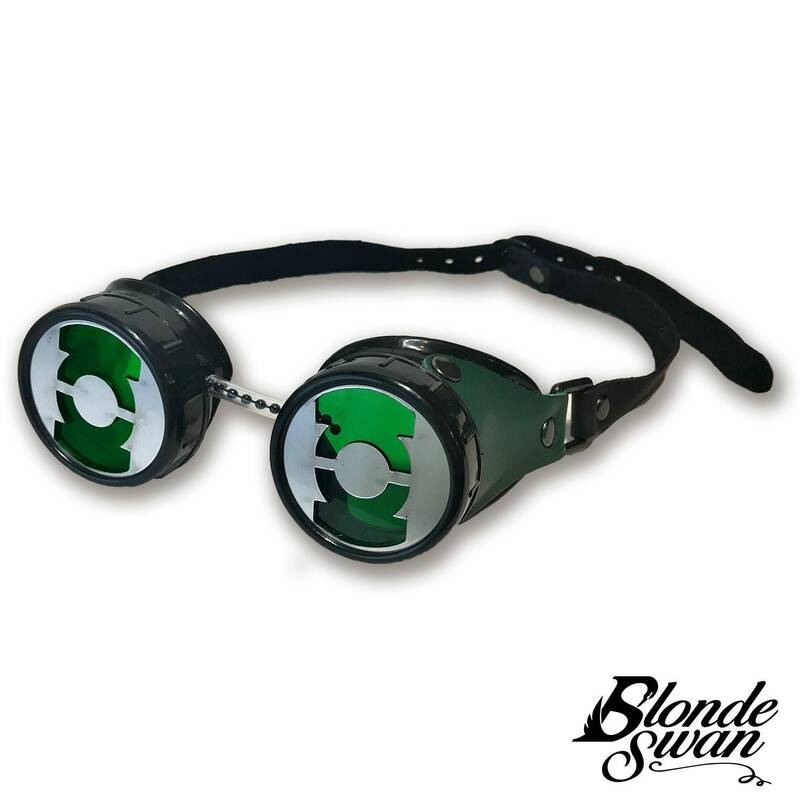 Decorated with smooth green leather sides, these goggles come with laser-cut silver inserts overlaying green colored lenses. 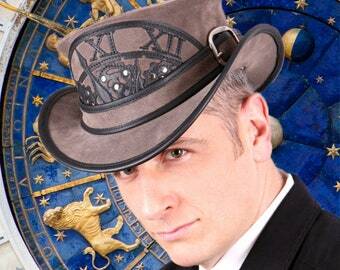 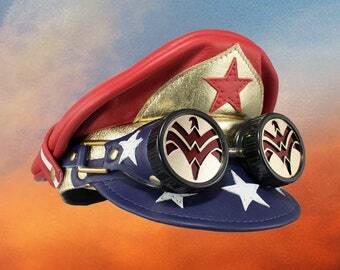 The adjustable leather strap allows for you to decorate your favorite hat or wear them comfortably.